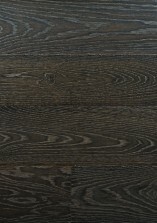 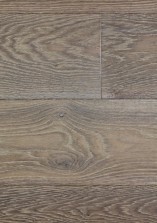 Wood floor makes life easier This exclusive collection of eco-sustainable wood floors from C class (hardwoods), offers a range of harmonious nuances which is regularly enriched, designed and manufactured in our workshops in Sèvres (92). 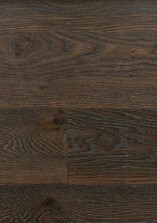 This collection offers more than 100 finishings which come in a wide palette of 1400 references. 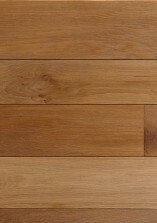 It is produced thanks to a technique of ecological, non polluting, air-dried (oxydative) oils application. 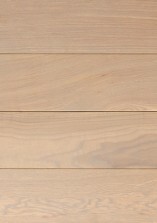 They are applied directly on the raw wood. 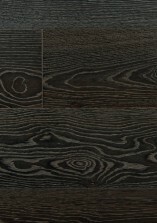 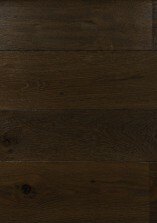 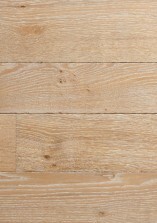 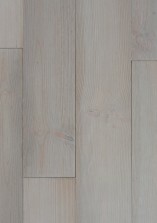 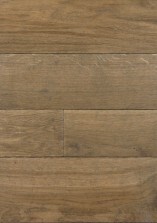 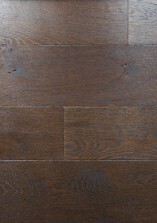 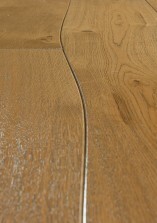 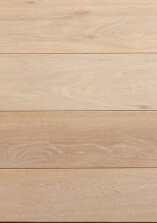 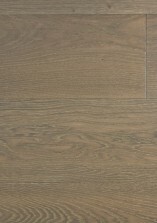 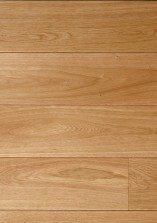 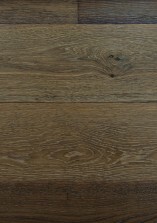 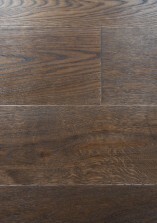 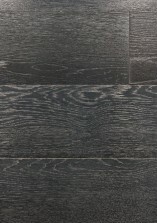 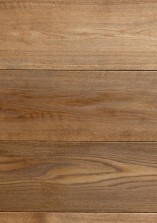 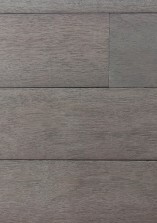 Easy to maintain, solid and resistant, these parquets are also adapted to an underfloor low temperature heating system.